Back at New Day NW. I was so bummed that Margaret was out on assignment this week but I also loved meeting Kim Holcomb, who is a host on Evening Magazine – a show I grew up watching (during the John Curly days). 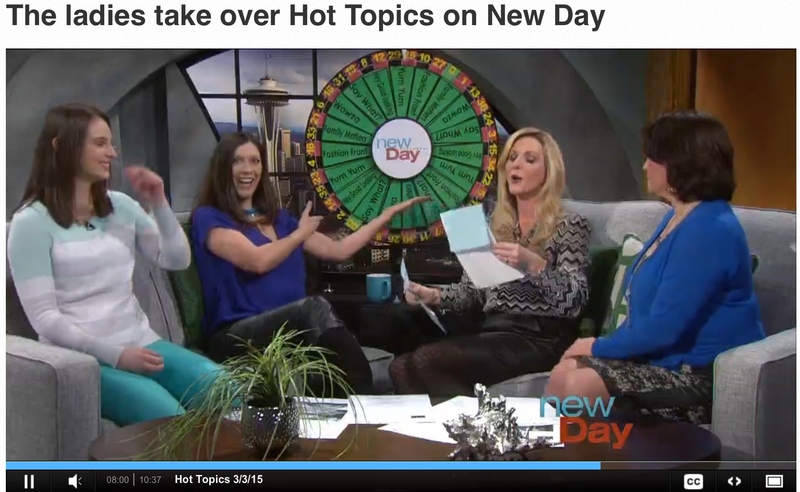 We had a great time spinning the wheel with Suzie and I brought along Monica Nevi. 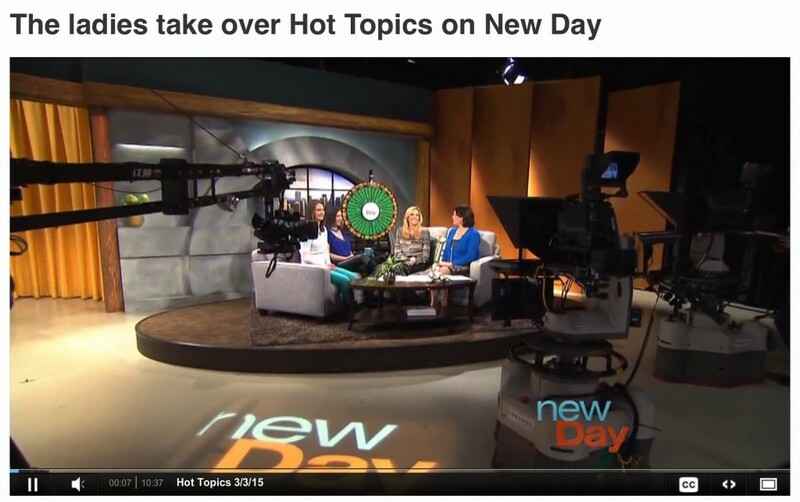 See the clip and topics on the KING5 New Day NW website.